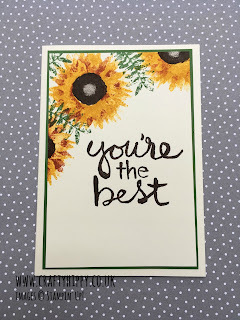 Read on for a list of conventional and uncoventional flower cards - they're all easy to make and there is a link through to the original post for more detailed instructions. 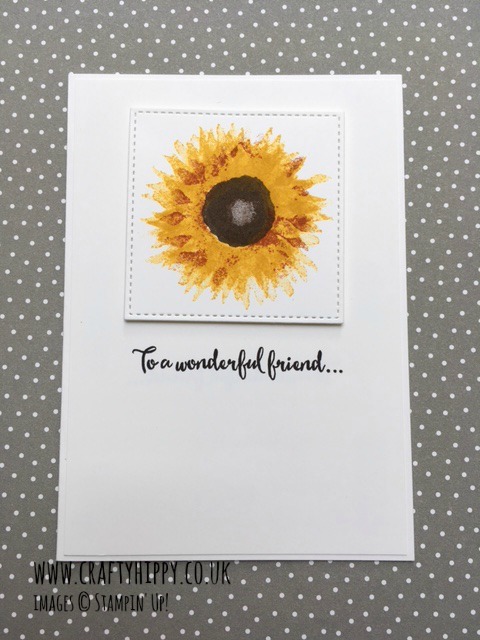 Made with the Painted Harvest Stamp Set this sunflower set has been so popular since it was released a couple of months ago. You can make your sunflowers as conventional or unconventional as you like depending on what colours you use. 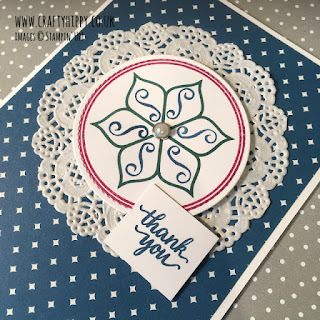 This card featured on the 10 Gorgeous Stampin' Up! Sunflower Cards. 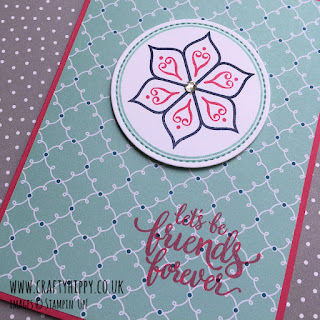 The Eastern Beauty Stamp Set is another favourite amongst Stampin' Up! customers and demonstrators alike. 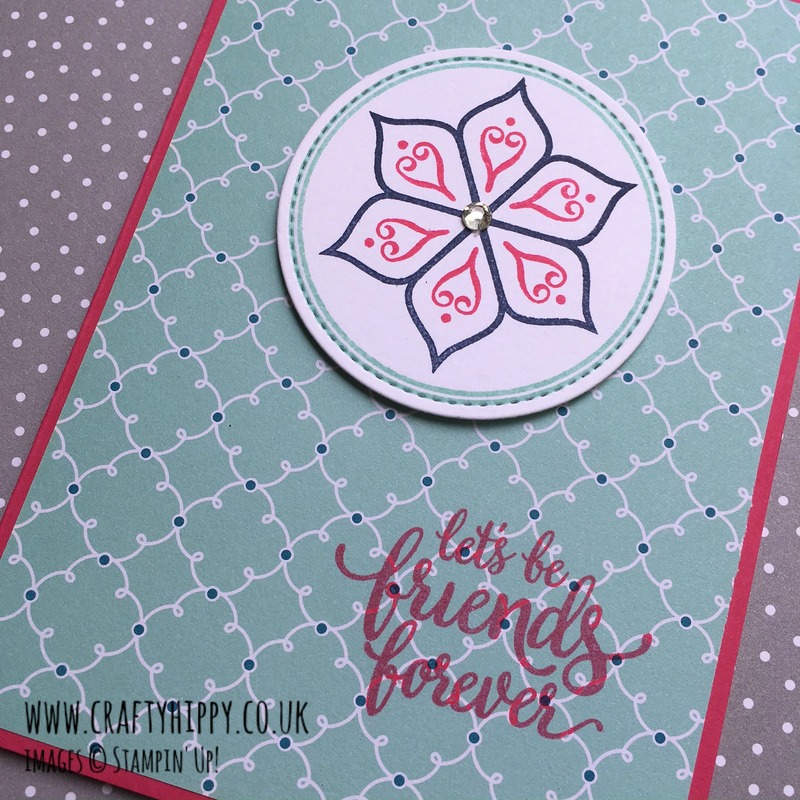 You can use it to create gorgeous flower centrepieces for modern cards. Take a closer look at this project HERE. This card uses the 'Congratulations' from our Beautiful Bouquet Stamp Set but you can use any sentiment for a classy and cheerful card. 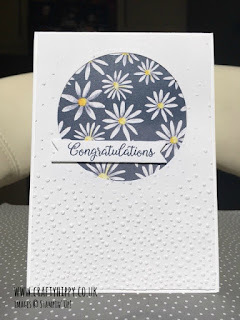 The daisies are a sheet of our Delightful Daisy Designer Series Paper - of course you could create an entirely different looking card by using different paper. This card took seconds to make. 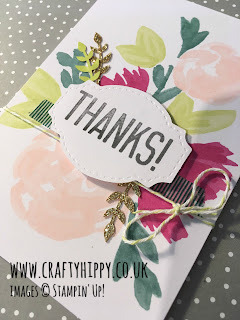 I used the Soft Sayings Card Kit which comes with everything you need to make 20 gorgeous cards (except adhesive), plus it has pre-printed instructions so that you don't have to spend time thinking up designs. Of course you can get creative and completely ignore the designs in the pack and create your own, the choice is yours. 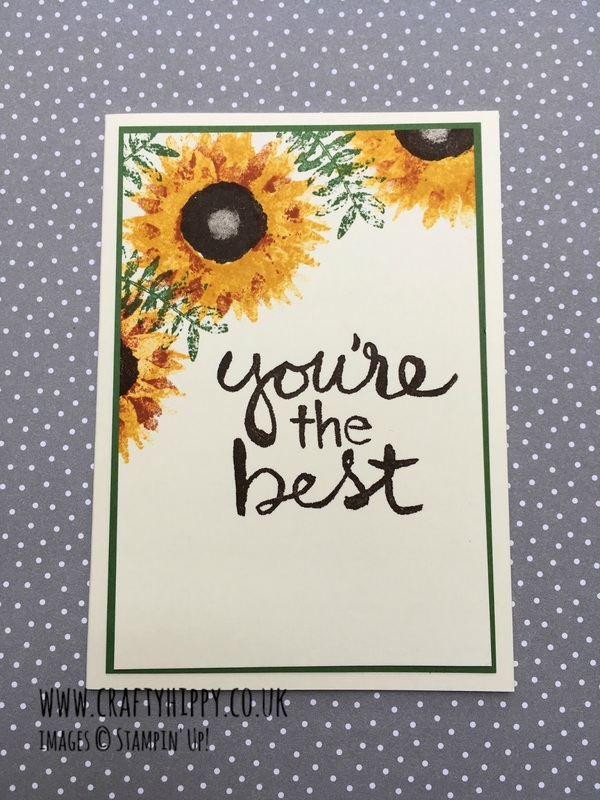 This card is yet another Delightful Daisy Designer Series Paper creation. I think the gentle flowers offset the bold dragonfly from the Detailed Drangonfly Thinlits Dies perfectly. I used Night of Navy and Calypso Coral cardstocks. This beauty is a quick and easy make. Create a bold statement with large sentiments from Watercolor Words. Add a shock of Garden Green Cardstock at the edges for a cheery, garden-inspired card. You can view this project in full and what you need to make it HERE. This is another favourite project here at Crafty Hippy. The Gold Vinyl Stickers are part of our luxurious Eastern Palace Suite. Not a conventional flower but thoroughly modern; and extra depth and dimension to your project. Layered colours create the feel of a summer country garden - packed full of blooming loveliness. 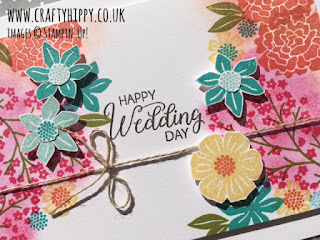 I used the Beautiful Bouquet Stamp Set and Sponge Daubers to create this dreamy card. Swap the sentiment out to suit your recipient. This technique is something I came up with recently. Stamp three flower stamps in bright colours to create an eye-catching design. 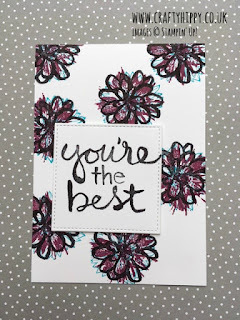 I've used the Watercolor Words Stamp Set for the large sentiment which is fabulous for card making. Embellishments always add extra depth and dimension to your projects, no matter the subject matter. I have finished this card off with one of our Metal Rimmed Pearls and with a Delicate White Doily, which both add a bit of elegance to the card. Of course you can change the Designer Series Paper and the sentiment to alter the look you are going for. 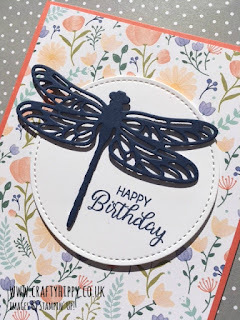 There are so many variations and techniques you can use to make gorgeous flower cards. By clicking on the product names you will be taken through to the Official Stampin' Up! Store where you can view these products. Please click on the link to the original project for a full list of supplies.